Managing textiles is often a challenge. Logistic processes, optimisation of inventory and regulating the use of textiles are difficult to control and plan to achieve best outcome. By implementing textag you are able to incrrease transparency and manage your textiles cost-efficiently. With its greater range UHF technology opens up new logistic opportunities. Furthermore textag is compatible with established HF and LF technologies. With textag you are able to gain an overview of the entire textile cycle: central and decentralised dispensing and return of textiles, the collection of used textiles and delivery of cleaned and prepared textiles. At the same time the focus is always placed on a fast and user-friendly operation. textag provides a rapid return on investment due to the reduction in operating costs and associated work. Thanks to fast inventories of items in the cabinets, you are able to access your textiles in just a few seconds. 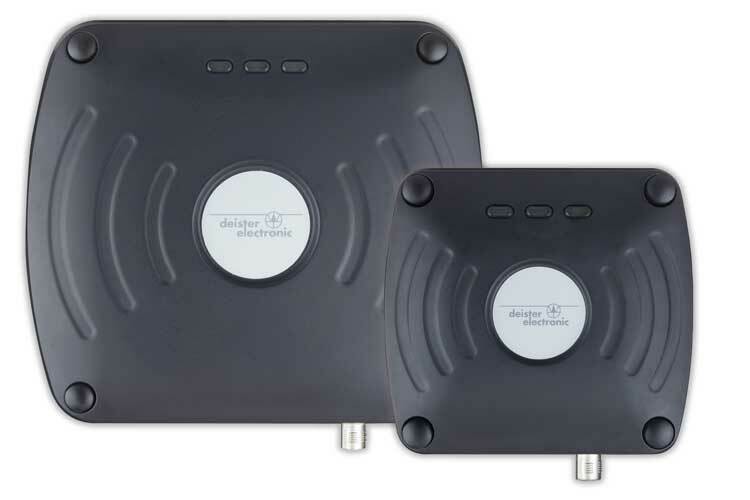 No matter if wet or dry, our transponders always provide optimum and constant range. On average as many as 98% of textiles are recorded in our laundry cabinets – the best performance across industry. We are able to offer you a tailor-made solution to suit your requirements for central and decentralised dispensing of textiles. The reading range of textag transponders remains constant, even after 200 wash cycles, there by maintaining consistence system performance and reliably over the life of the item. 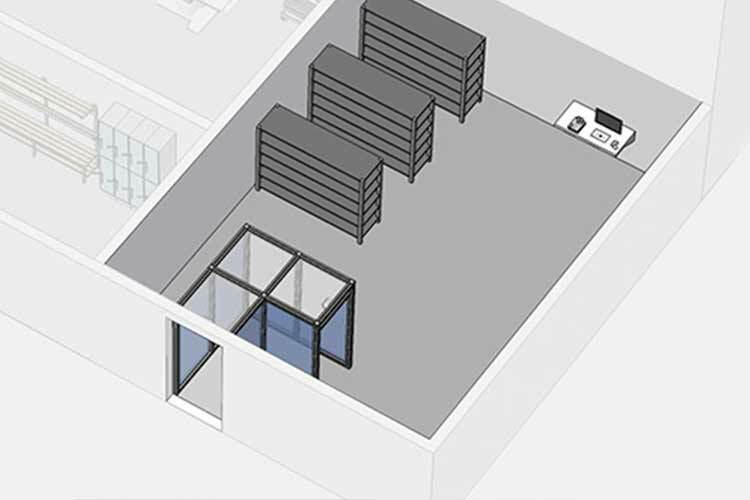 To provide fast access each cabinet is equipped with its own access control reader, the individual control of each cabinet allows many users to access by avoiding long queues. 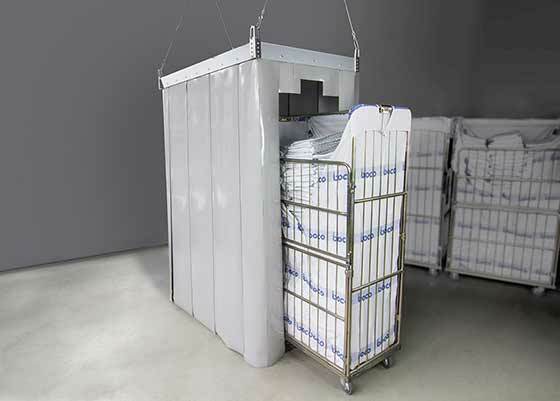 Smart Frame - The laundry knows by itself where it belongs! Programme our textag transponders yourself according to your individual requirements, such as colour, size, washing temperature, purchase data and so forth. This data makes it possible for your item of laundry to be more precisely identified and managed independently of the central system. All data stored in the textag transponders is encrypted and as a consequence is protected against manipulation. Whilst at the same time the 128 bit EPC data record makes it possible to achieve maximum performance when scanning items in bulk. 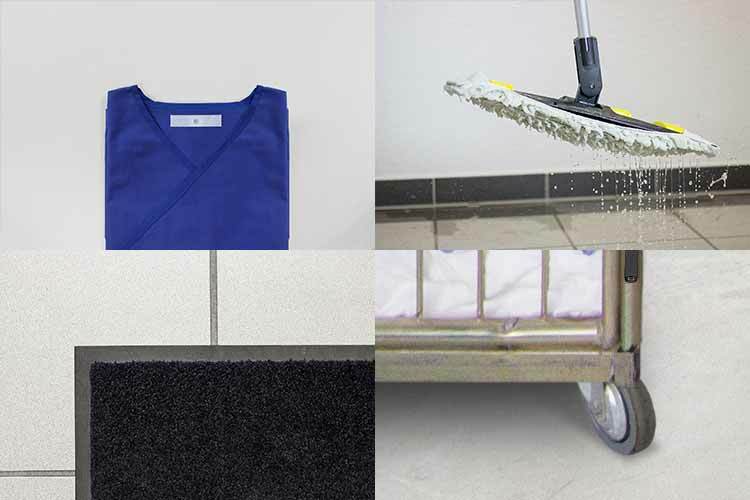 deister electronic has developed high-performance transponder types to meet the requirements of different applications in the textile industry; they are not only designed to withstand the effects of water, heat, steam and pressure, but all of the chemicals used in the washing process of commercial laundries. TSU readers are distinguished by an extremely robust housing made of die-cast aluminium and a compact design with an integrated antenna. Designed for use in industry, the readers are IP67 certified and suitable for installation in damp as well as dusty environments. 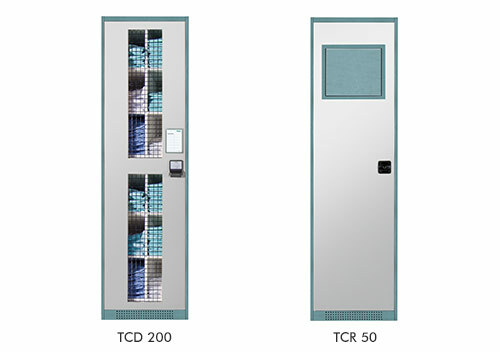 The TSU 200 achieves a range of 7 m and the TSU 100 reaches 3 m.
Utilising textag dispenser and return lockers means you are able to optimise decentralised management of your laundry inventory. The cabinet dimensions of the locker system are optimised for storage space whilst using the least floor spare possible. The result being it is possible to manage 700 items (folded items of clothing) per square meter of floor space. The lockers are designed to allow fast access with information about the content made visible on a sign on the outside of the locker. The locker design makes it possible to both quickly remove as well as fill with items when and where they are needed. The clear windows integrated into the doors enable users to recognise the amount of items inside the locker and determine their access accordingly. Textiles can be dispensed and returned in less than five seconds without the need for complex interaction with the control system. 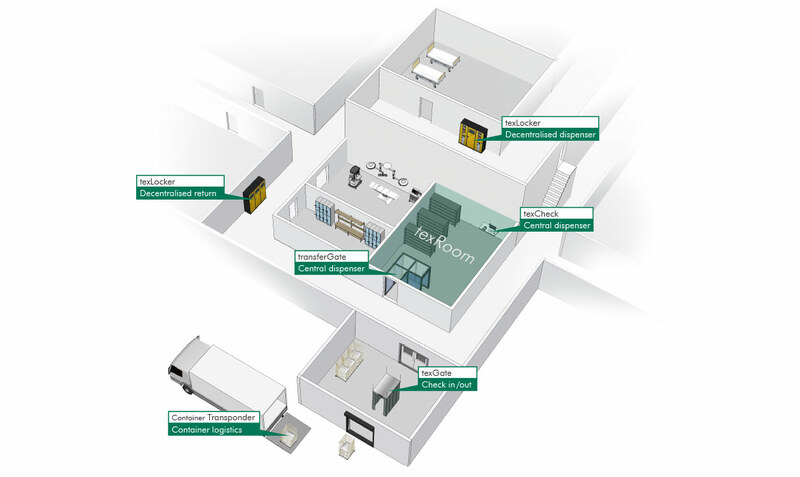 The system automatically identifies the user and the clothing that has been removed or returned, whilst recording all activities at the locker until the data is retrieved by the higher-level system. 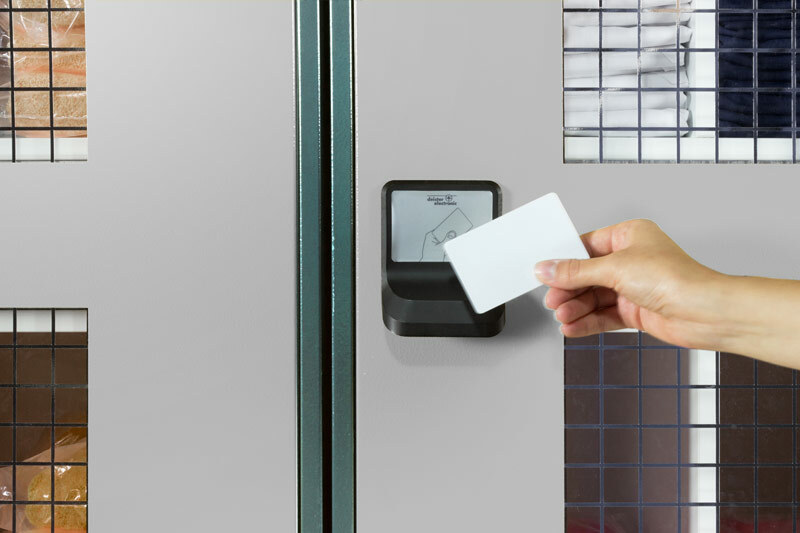 To remove an item each user identify themselves at the locker with their user card. Only if they have access permission to the system and content is only then possible to open the locker door. Any items the user removes is recorded automatically after the door is closed. For access to be fast and efficient, users are able to use the lockers in parallel without having to spend time waiting in a queue. The segmentation of the compartments inside the lockers can be adapted to the folded width of the textiles. To return textiles the user simply deposits the items in the opening of the return locker. The locker automatically records the textiles as they are returned. Once the locker is full it is possible to replace the laundry sack inside quickly and conveniently. texGate is used to record textiles in laundry containers and to identify individual containers as part of container logistic operations. Its flexible walls mean texGate does not require ram protection and is impervious to damage resulting from collisions with other containers. Once calibrated, texGate can simply be put to work at its position hanging from the ceiling. If it is in the way, it can be pulled up under the ceiling or easily removed and stowed away. The fact that texGate can be mounted everywhere allows for maximum flexibility during planning or alterations. The objective of a central textile dispensing solution is to identify and record users and textiles quickly and reliably. Its vital that its fast and efficient dispensing is important for many users to avoid waiting times and delays. transferGate is the entrance to texRoom in which it is ensured that all textiles have been recorded. That applies to both filling and removal of textiles. If required, one or more texCheck stations increase the throughput in transferGate. transferGate is the entrance to texRoom in which it is ensured that all textiles fitted with transponders are automatically recorded. Users must identify themselves at the entrance to transferGate with their user card when leaving the texRoom and then pass through the transferGate. 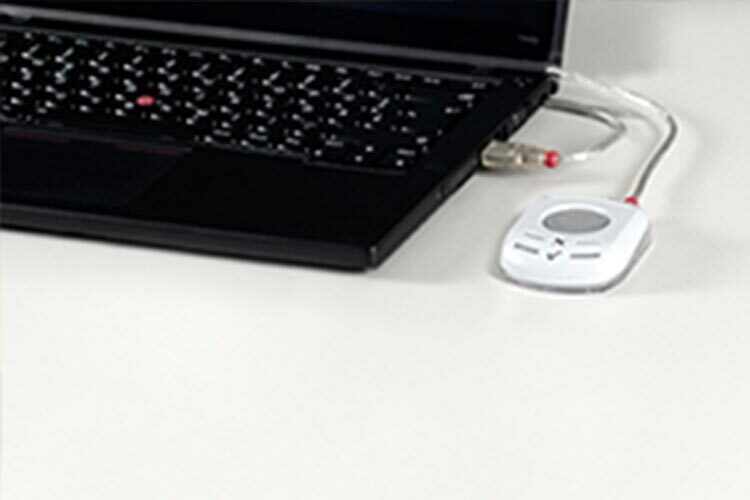 That ensures that all textiles are always recorded together with the user information. transferGate does not need any doors or other components that requiring maintenance. texCheck is used as a station to manually record textiles. 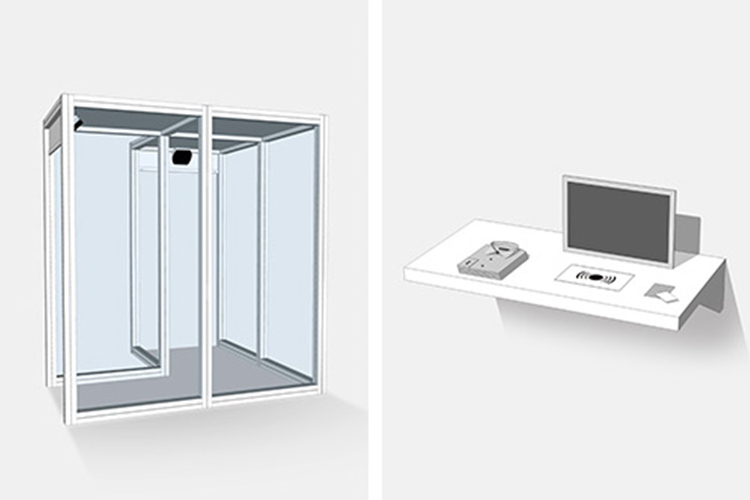 The efficiency of texRoom is increased when used in combination with transferGate, because the user is able to assign textiles to his own person at several texCheck stations within the texRoom. transferGate simply serves as a final control instance of all booking activities. Generally speaking, one texCheck can be used to manually record items in many places.